The night Madison was finalizing plans to go to Texas Tech University, she was in a life-threatening car wreck. Madison would have three brain surgeries within 24 hours. From relearning her ABCs to now attending college, she and her parents thank Seton’s Level 1 Trauma Center – which will make its new home at Dell Seton Medical Center at UT – for her amazing recovery. While hanging out at her house, Madison and three friends decided to make a quick run for milkshakes. But they didn’t travel more than two miles when their car was T-boned by another at 75 miles per hour. The girls’ car was crushed, shattered. 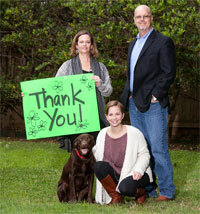 Madison suffered the most critical injury – severe brain trauma. Her mom Lori, who works at University Medical Center Brackenridge where Madison and the girls were transported, was the first to get the shocking news. Lori recalls, “I got a call from the hospital’s social worker who said that Madison was unconscious and that we needed to get to the hospital right away.” The fear was overwhelming. Once there, Lori and husband James signed consents for surgery to save their 18-year-old daughter’s life. For the next two weeks, Madison’s parents and brother Bradley lived at the hospital. They watched her respirator, cranial pressure, heart rate – hoping and praying for signs of progress. Then their prayers were answered. To help with her recovery, Madison got a new puppy that she named Gracie Rose. Gracie stands for the grace of God and Rose for Dr. Rose whose hands repaired her injuries. This fall, Madison’s dream came true. She began her first semester as a Texas Tech Red Raider. And she’s already received the honor of Outstanding Freshman from her sorority. 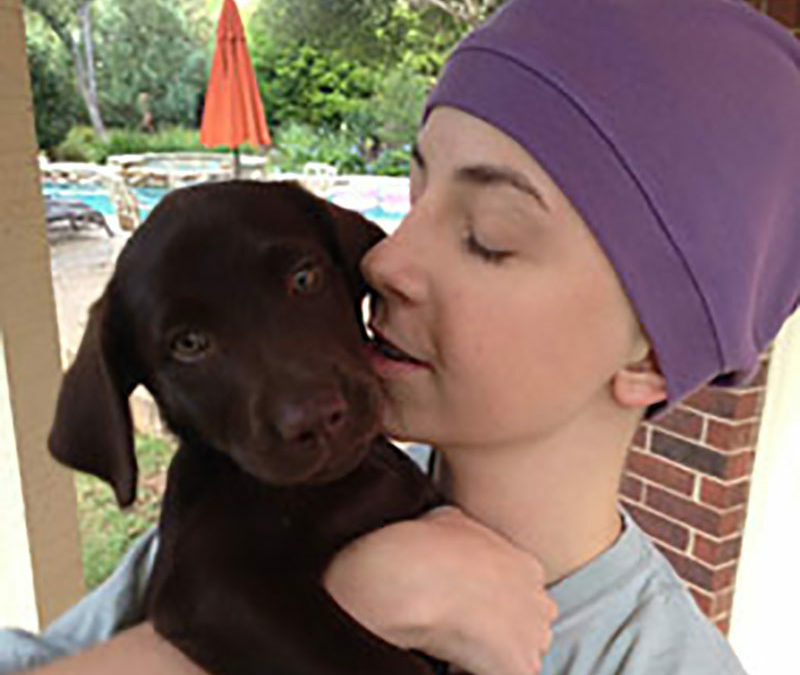 You can help save lives like Madison’s by supporting Dell Seton Medical Center at The University of Texas – the new home for adult Level 1 trauma care. Make a gift today.